The Michigan no-fault insurance company must pay for vehicle modifications to a car or van for accident victims who require specialized transportation after a serious auto accident. Special transportation benefits are payments for specially equipped vans or vehicles needed to take you to and from your medical appointments. This is often required for people in wheelchairs or those who require other medical equipment. Can I Get Vehicle Modification Benefit Payments? You are entitled to these special transportation benefits as long as you need the special transportation to get to and from your medical appointments to be treated for the injuries that you suffered in the accident. 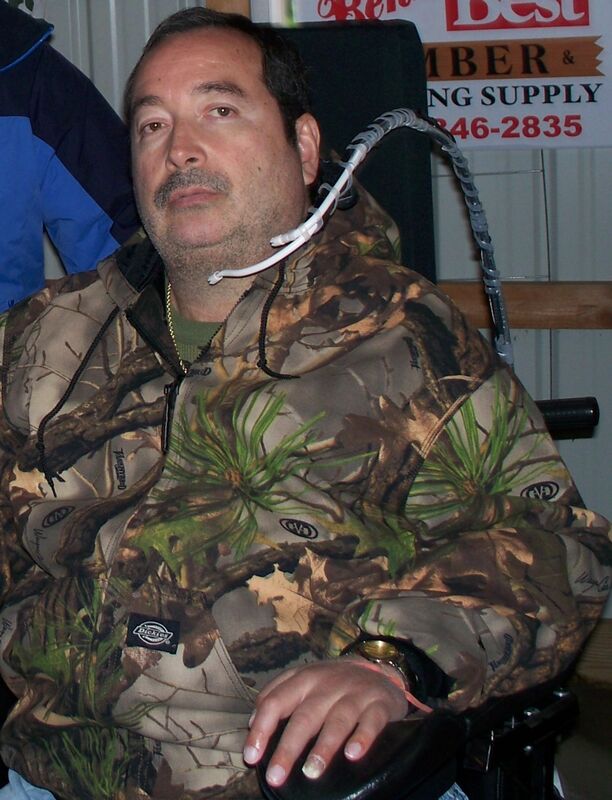 The insurance company must pay the reasonable cost for modifications, which can include a wheelchair lift. If you can still drive but need specialized equipment to operate the vehicle, the insurer must also pay for those modifications. Under recent Michigan case law, the insurance company is no longer required to purchase the van itself. 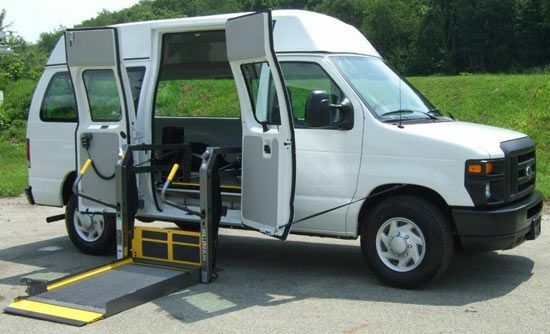 Rather, it is only required to make modifications to the van to make it handicapped accessible for you. How Do I Submit Your Special Transportation Benefit Claim? You Michigan special transportation benefit claim must be submitted to the insurance adjuster assigned to your claim. To file your special transportation claim, you need to submit the invoice or bill from the vehicle modification company and a prescription from your doctor or occupational therapist. This will justify that this is a necessary transportation expense. What Should I Do If My Vehicle Modification Claim is Denied? If your insurance company refuses to pay your special transportation benefits, your only recourse is to file a lawsuit. You must file a lawsuit within one year of the date the vehicle modification expense was incurred. If you fail to file your lawsuit within this one year period, you will lose the right to have the benefit or expense paid. Who is the Best Michigan Vehicle Modification Lawyer? The no fault insurance attorneys at Buckfire & Buckfire, P.C. understand issues relating to vehicle modification claims. This allows us to get the best settlements for our clients. It is important to have an attorney not afraid to fight for you when you have dealt with any vehicle modification claim issue. For more information about your rights regarding Michigan No-Fault special transportation benefits and vehicle modifications call us at (800) 606-1717 to speak with one of our experienced Michigan No-Fault Insurance Lawyers about your case. You can also submit the Get Help Now form on this page and we will contact you shortly. Every case we handle is backed by our No Fee Promise, which is the guarantee that you will not owe us a single dollar unless we are able to settle your case. Should your case be unsuccessful for any reason, you still won't pay anything. 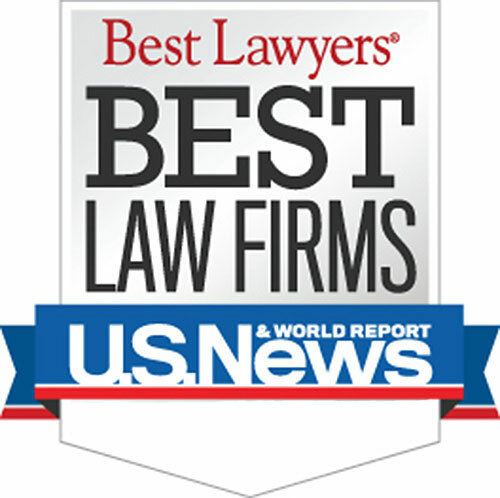 Call us today so that our award winning attorneys can discuss your case with you and make recommendations on what your next course of action should be.